Juried group show and first Swoon Pop-Up Show in 2015 by Brandt Eisner. 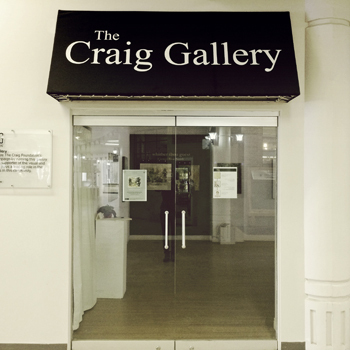 Please join us for the opening reception The Craig Gallery at Alderney Landing on April 29th, 7-9pm. The show will run April 30 - May 31.